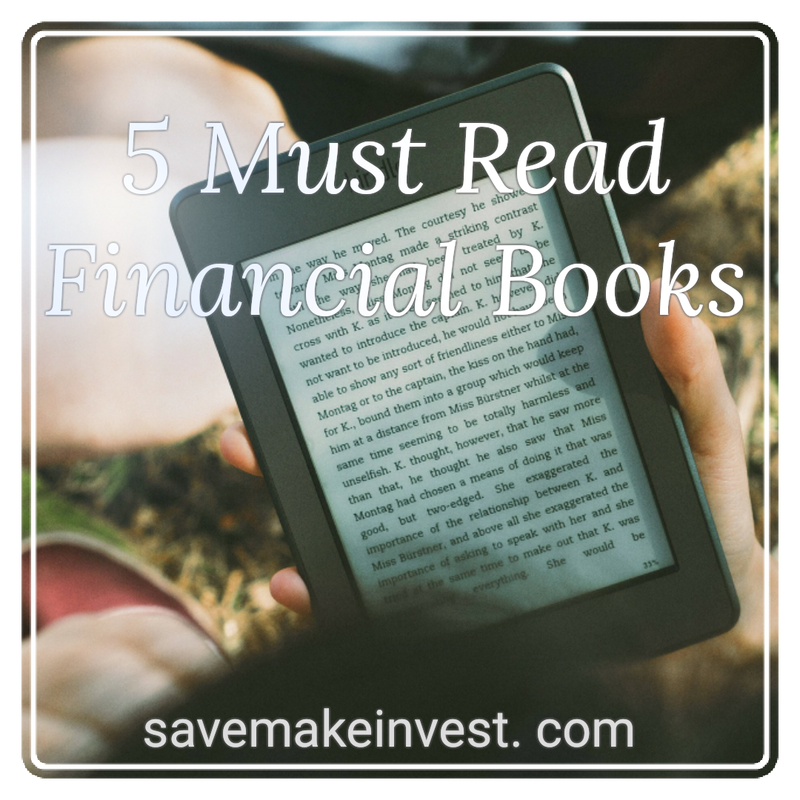 5 Must Read Financial Books – Save. Make. Invest. This book is a collection of parables that make up a great story. What makes this book so great is that it takes a very dry subject likes money and paints it into a very entertaining story. I would also go on to say that since it does educate through stories, this book would be great for teaching kids about wealth. I was very impressed by this book and I’ll remember the stories so much better. This is a great book about how the rich think about money. This is not what they teach you in school. Rich dad likes to create assets. Poor dad works to pay for liabilities. If you want to know how rich people get rich and why broke people stay broke, read this book. 3. The Millionaire Next Door by Thomas J. Stanley Ph.D. This book was a huge eye opener. You think having a nice car and big house makes you wealthy, think again. Most millionaires look just like average people. They let their money grow instead of spending it. This book goes against everything I thought about wealthy people. This book is the nuts and bolts of personal finance. This is practical advice that works and will get you where you want to go. This book is best for those who want to get out of debt and create a good budget. 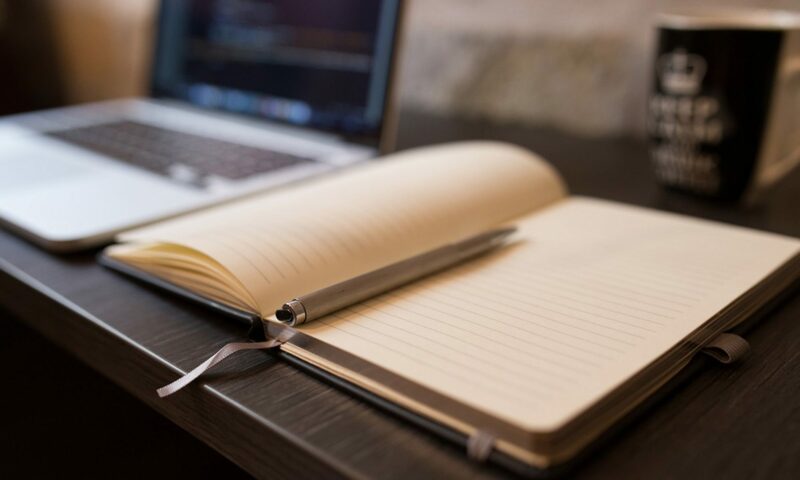 The information is very step by step and is perfect for any level of financial literacy. Now I know what your thinking, this is a book about shopping and why we purchase certain things. That is exactly why it is so important. This book will change your thinking on buying stuff because it shines the light on what is making you want all that stuff. Pingback: Book Review: The Art of Money Getting by P. T. Barnum – Save. Make. Invest. Pingback: 5 Top Posts of 2017 – Save. Make. Invest.